Clear instructions, construction patterns and stunning imates of felted fashions. 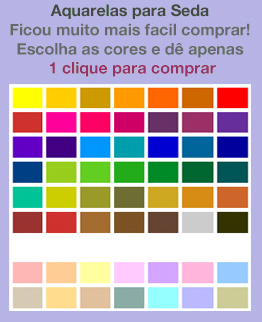 Although there are several books on felt, this is the first one that concentrates on felt fashions – in the broadest sense – with felt techniques and patterns for construction. From simple corsages through hats and scarves to jackets and full-length coats, this is an essential book for those already working in felt or fashion who want to make more of felted textiles. The author takes you through the techniques of feltmaking but goes on to show you how to embellish and colour the felt – including using velvets and silks and ruching methods – and then construct garments and accessories from it. 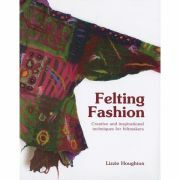 With clear instructions, construction patterns and stunning images of felted fashions from a range of felters, this is a great book on a subject growing in popularity.